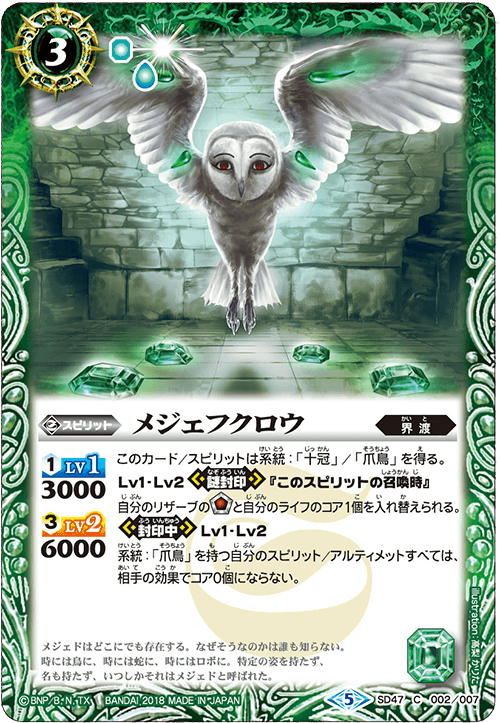 Modify it with existing cards to further enhance this deck !! 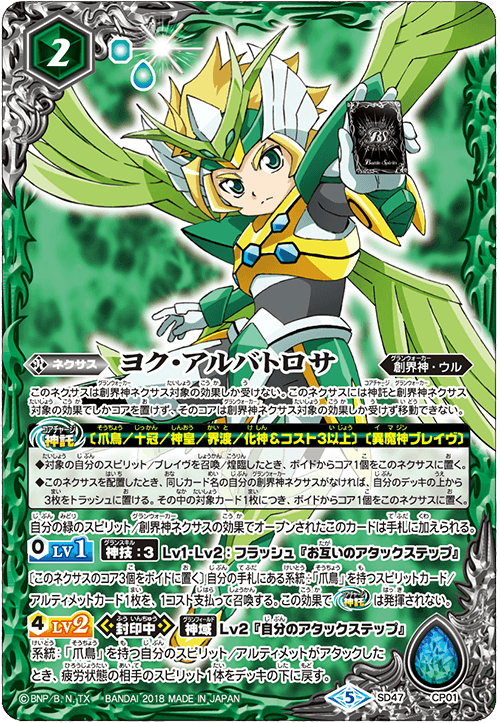 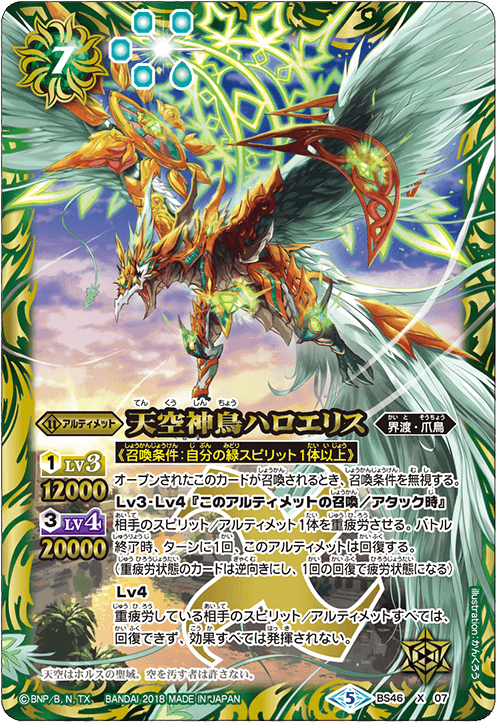 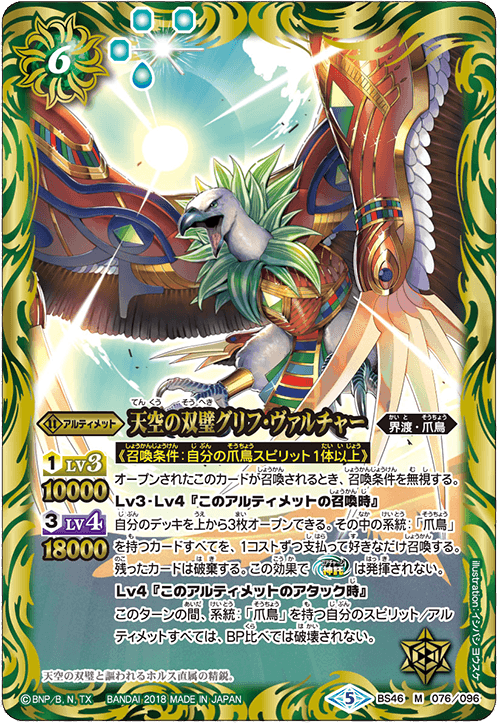 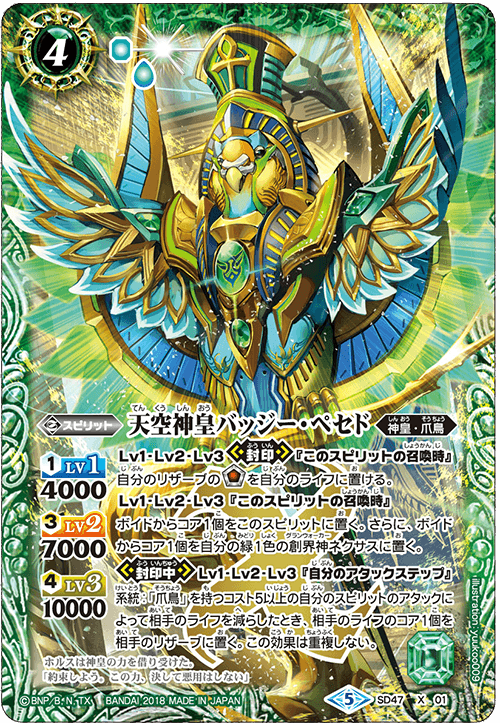 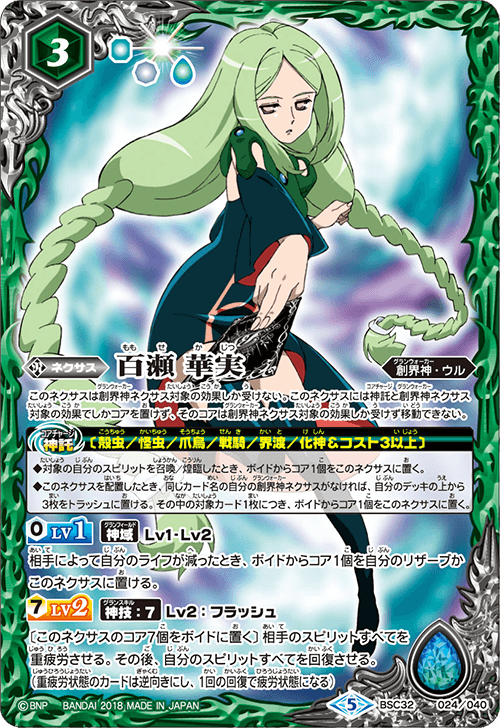 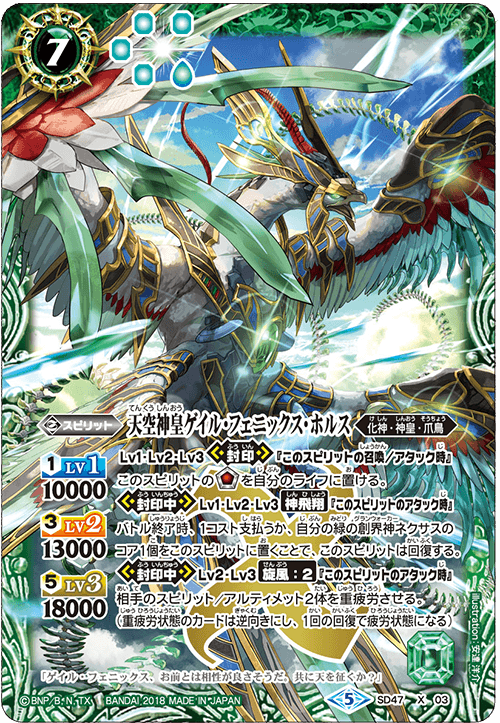 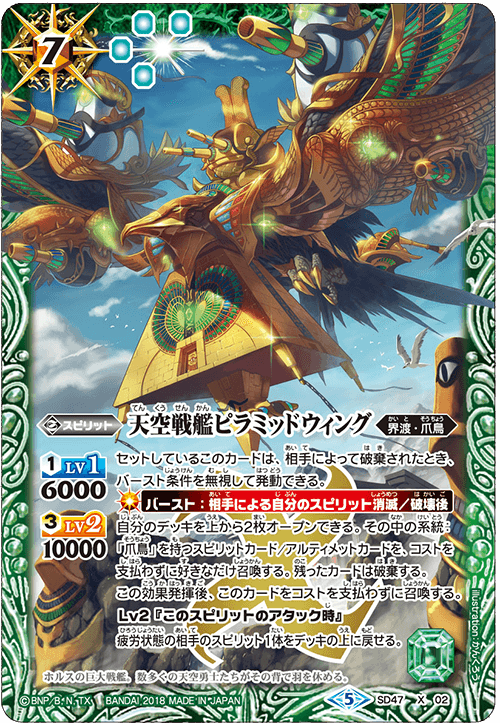 This deck make use of [The Sky God King, Gale Phoenix Horus]’s [God Soar] for a consecutive attack to decide your victory! 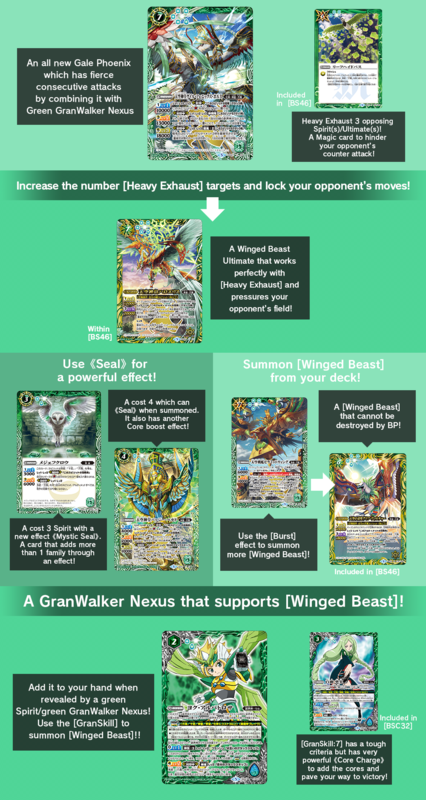 Refresh by sending cores from your green GranWalker Nexus to this Spirit, you can use that core to refresh again! 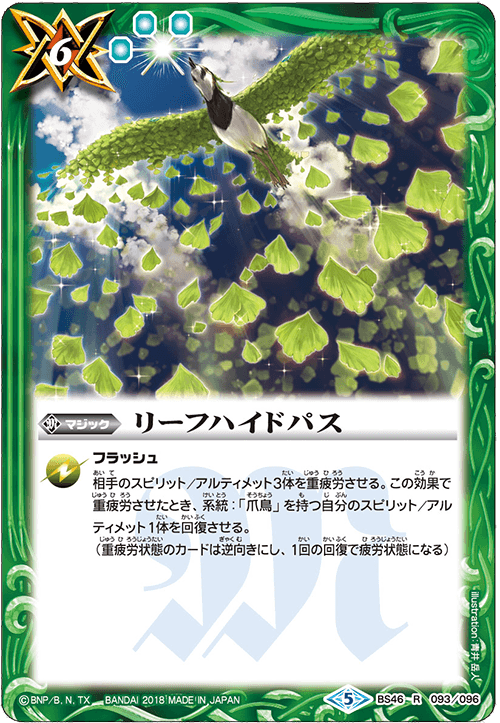 When attacking, you can use [Cyclone] to limit your opponent’s blocker while attacking!